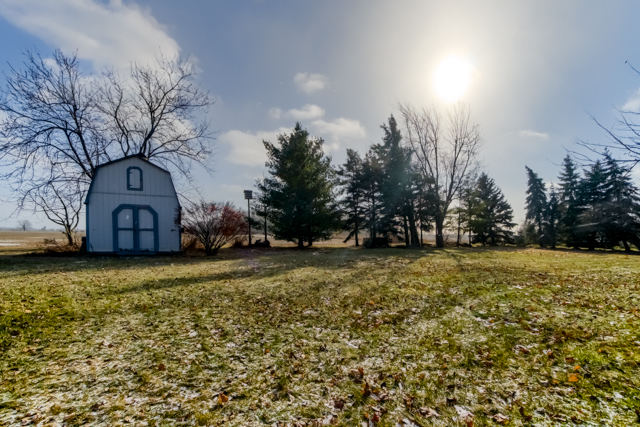 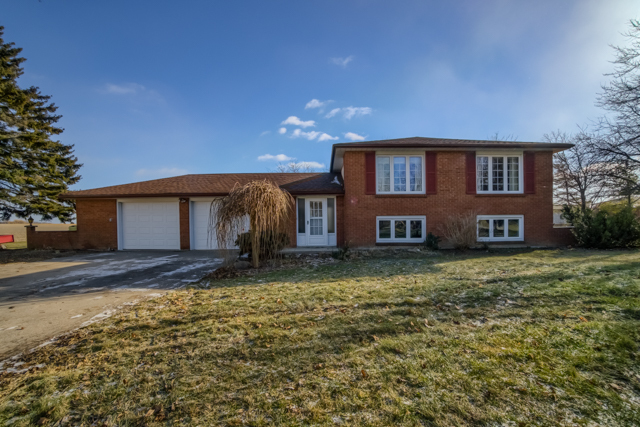 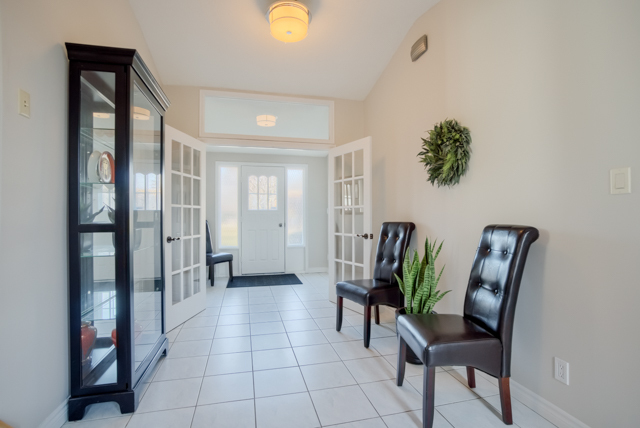 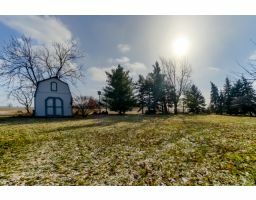 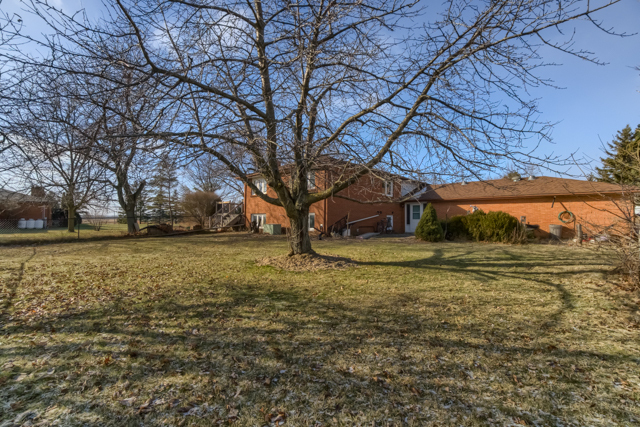 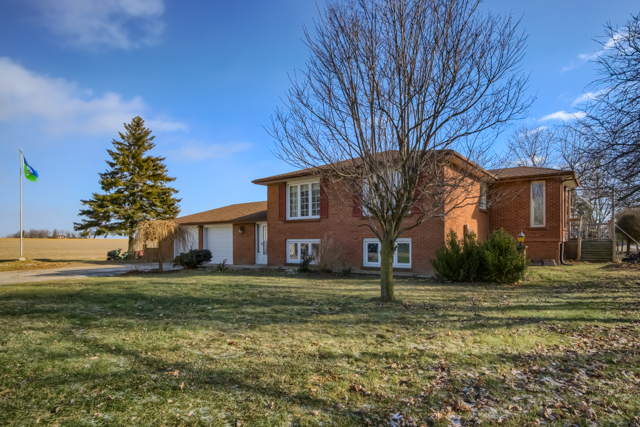 Welcome to this dream Custom built bungalow on a large one acre lot! 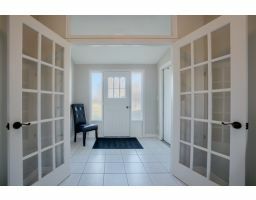 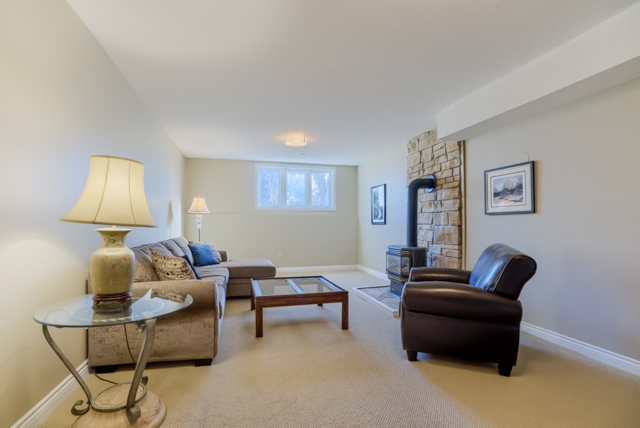 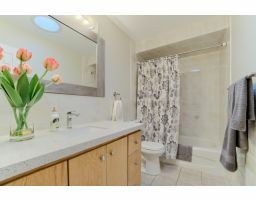 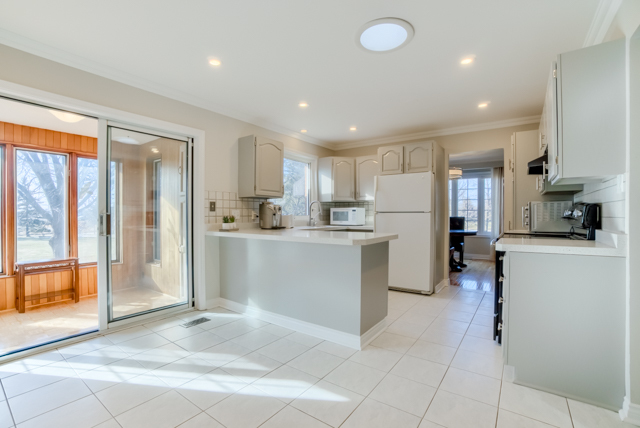 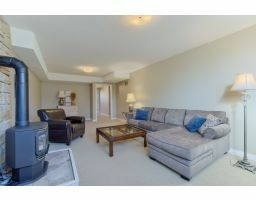 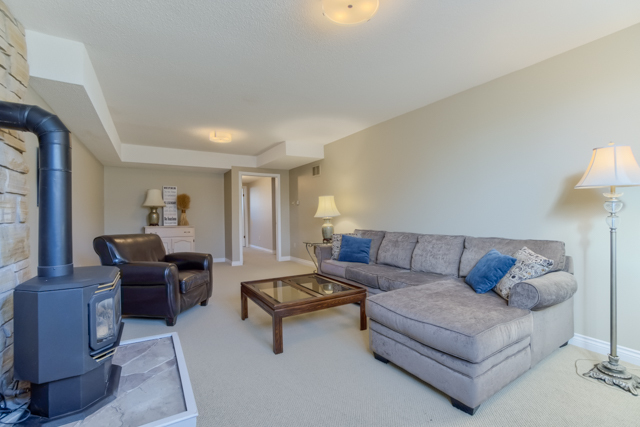 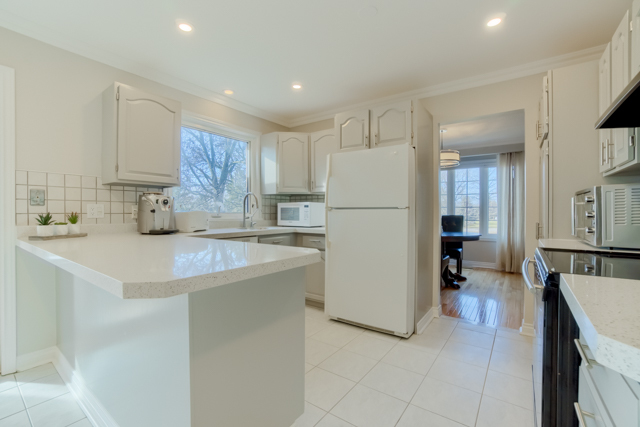 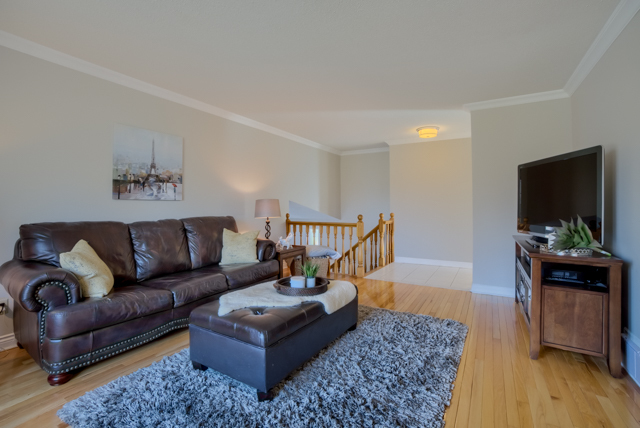 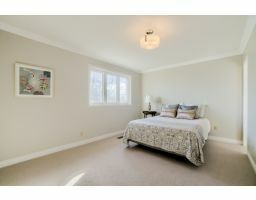 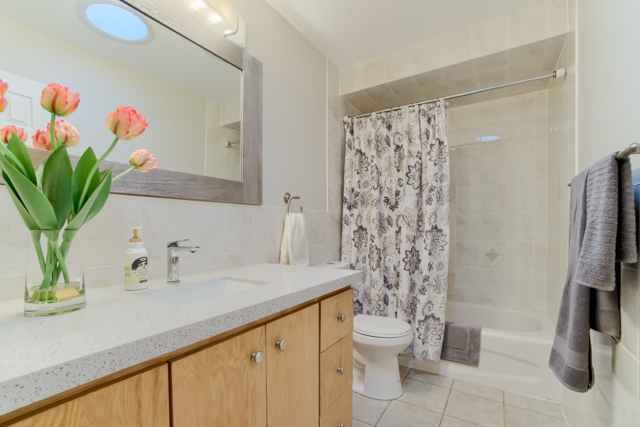 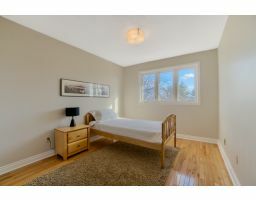 Plenty of room for the whole family in this Three + two bedroom home. 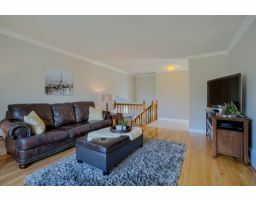 Large grand foyer with access to garage, open concept layout, featuring hardwood flooring, crown moulding, freshly painted, newer berber broadloom in bedrooms and lower level. 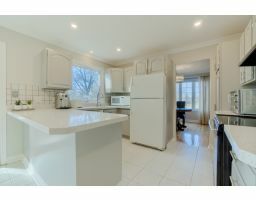 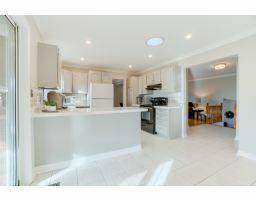 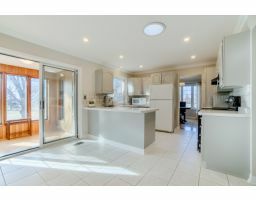 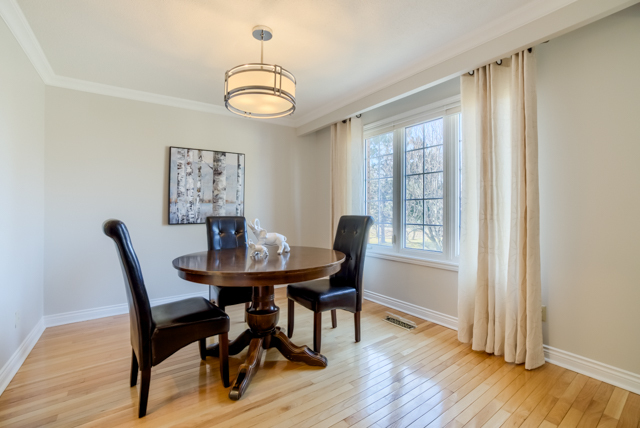 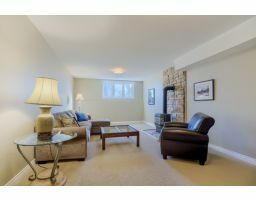 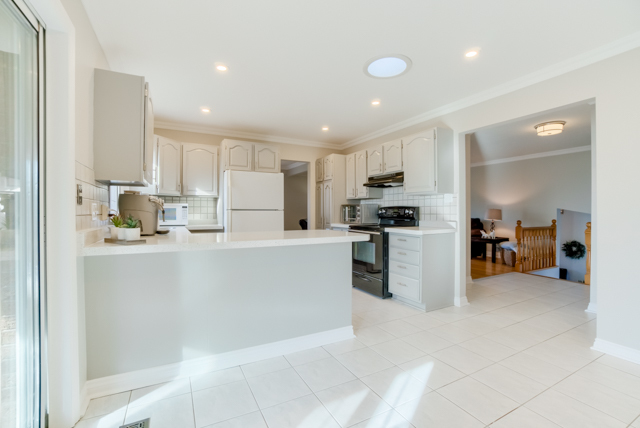 Spacious large eat in kitchen with quartz counter top, walk out to sun room. 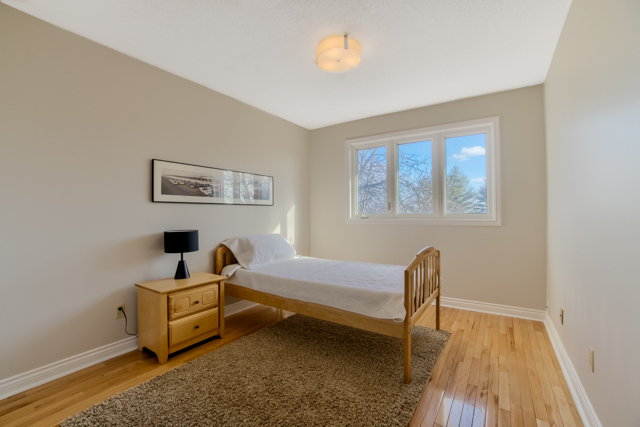 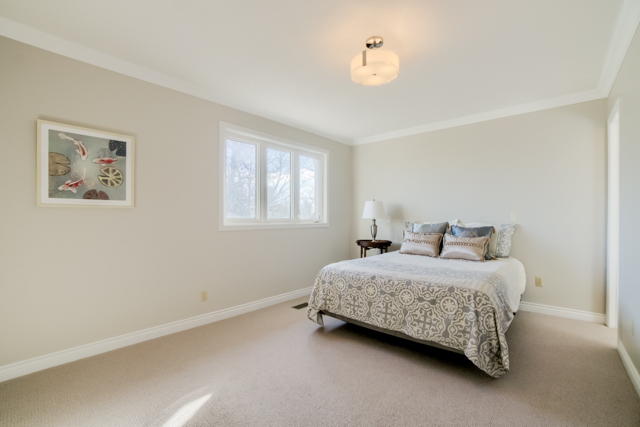 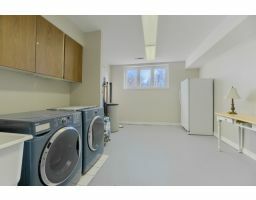 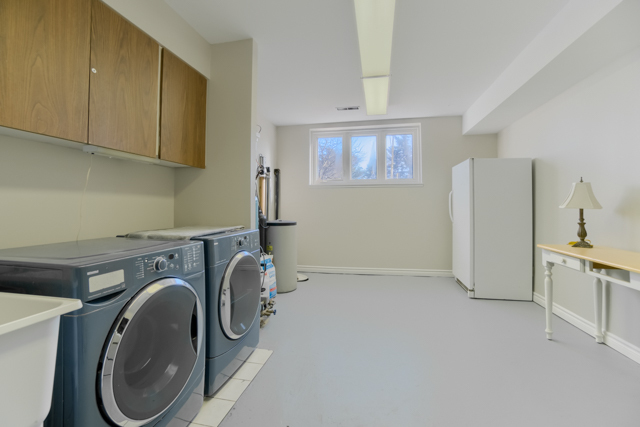 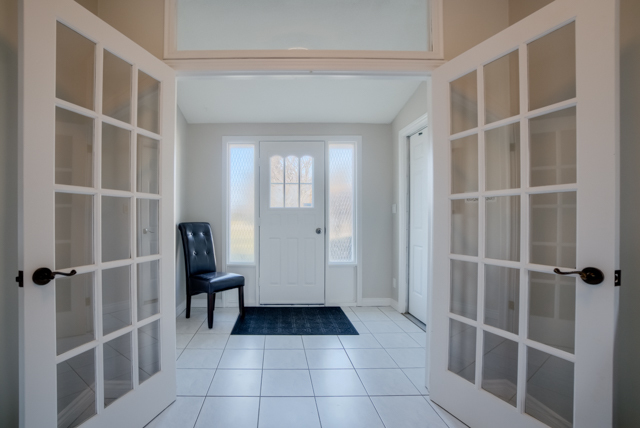 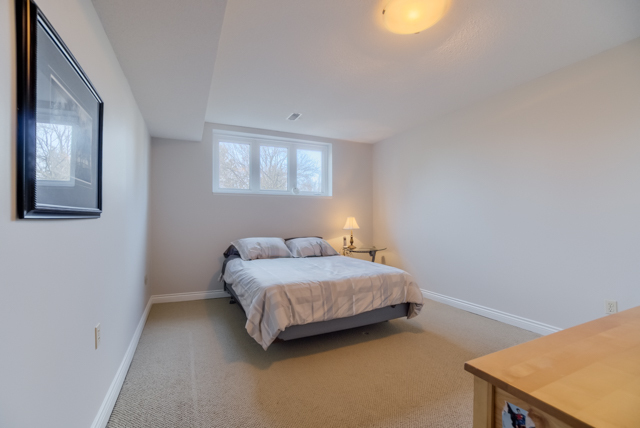 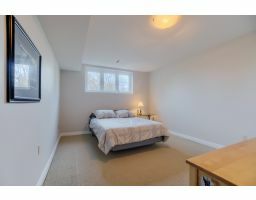 Finished basement with two more large bedrooms with above grade windows, recreation room with gas fireplace and above grade windows letting in lots of light, work shop/ utility room, extra large laundry room again with above grade window. 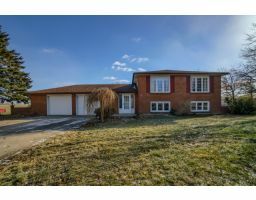 Driveway fits at least 8 cars, Double car garage with access to home. 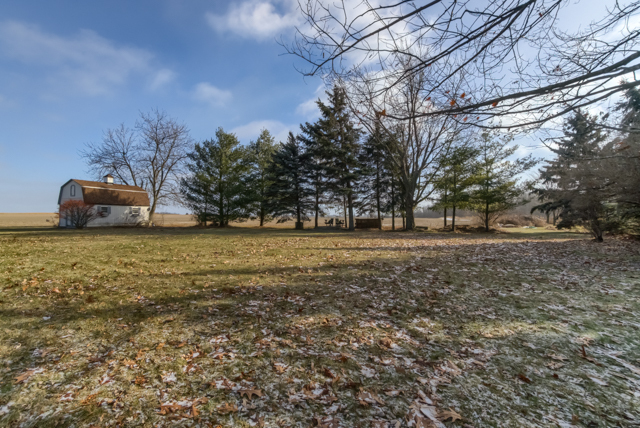 Pond and shed, this yard is ready for the whole family and summer entertaining! 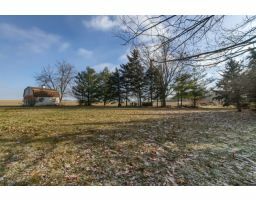 Don't miss this opportunity to own a country home in a fabulous area.